Serious accidents can happen, which is why it’s important to protect your family against the unthinkable — and the associated costs. The Gerber Life Accident Protection Plan can help cover your medical bills, final expenses and more, so that your loved ones won’t have to. What is Accident Protection insurance exactly? Other names for it are AD&D, which stands for Accidental Death and Dismemberment, or more simply, accident insurance. 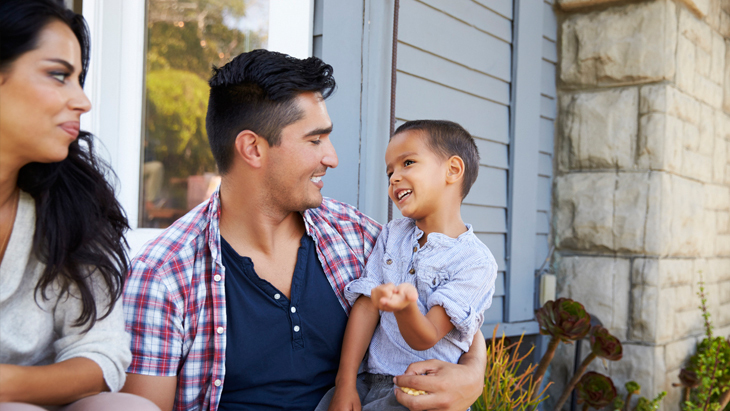 Regardless of the name, this kind of coverage is designed to help protect you and your loved ones against financial hardship in the event of an accident that results in death or disabling injury. Do I need Accident Protection? 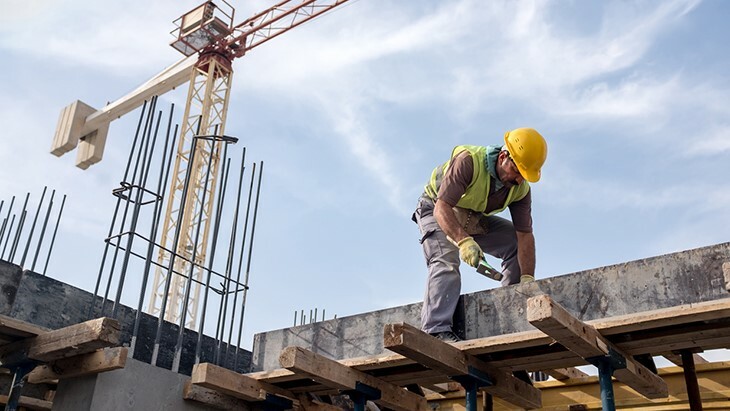 If you work in any kind of occupation where you may be at risk for a disabling injury, then Accident Protection insurance can make a lot of sense. 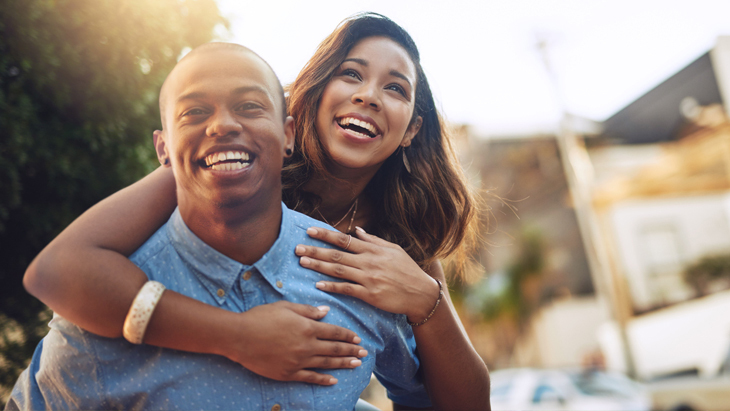 You can protect yourself and your family for as little as 7¢ a day* with coverage ranging from $20,000 to $100,000 (and up to $200,000 with a spouse). Life insurance provides coverage in the event of your death. However, Accident Protection insurance can also help provide money for medical or rehabilitation costs if you’re in a non-fatal but serious accident covered by this policy, that may leave you disabled. Can I be turned down if my job is really dangerous? 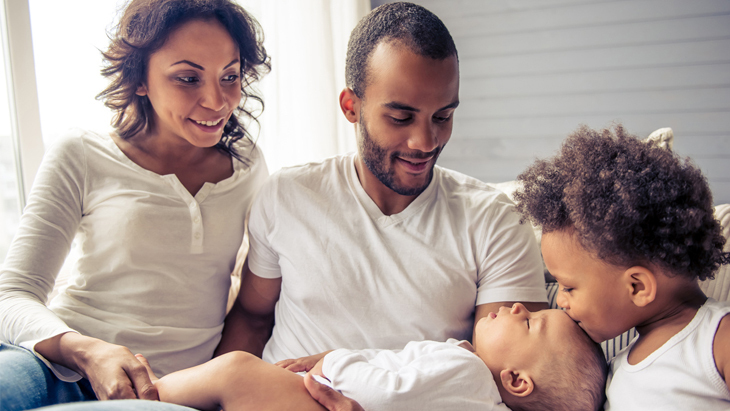 With Gerber Life Accident Protection insurance, you can’t be turned down for coverage. And there is no waiting period, so you and your family will be protected from the moment you make your first payment. Some people may consider an Accident Protection policy if unable to afford a life insurance policy. Accident Protection could provide a death benefit if an accident resulted in your death. Accident Protection insurance can provide a valuable defense against unforeseen events. If you have questions, call us at 1-800-704-2180. We’ll be happy to answer them and help you find the right coverage to fit your needs. *7¢/day is the cost for a $20,000 policy with automatic payments.